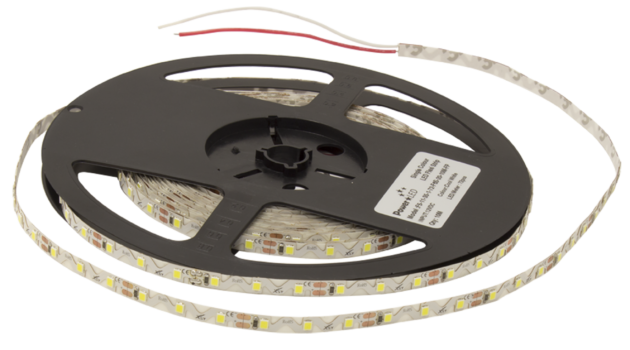 Our 12Vdc Edge, LED Flexi Strip range are designed at the highest standard to ensure 100% consistent colour throughout the strip from batch to batch. Available with an IP20 rating, they are ideal for industrial buildings, retail areas and supermarkets. Our Flexi strips entail the LEDs fitted along the edge of the strip and emits light from the side of the strip at a 120˚ beam angle. Highly reliable Epistar LEDs with 50,000 hours of working life. 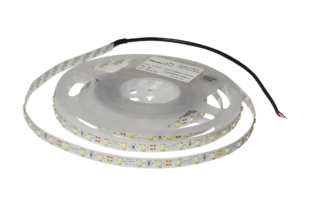 Our 12Vdc Edge, LED Flexi Strip range are designed at the highest standard to ensure 100% consistent colour throughout the strip from batch to batch. Available with an IP20 rating, they are ideal for industrial buildings, retail areas and supermarkets, additionally, they are water resistant to IP20 level. Our Flexi strips entail the LEDs fitted along the edge of the strip and emits light from the side of the strip at a 120˚ beam angle. 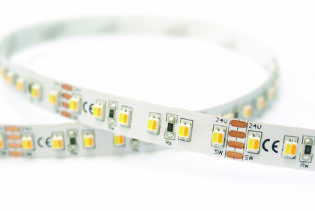 Each strip is unique and beneficial ranging from 60 LEDs per metre performing with 4.8W of power, as well as 120 LEDs per metre performing with 9.6W of power per metre. Incorporating a T.C point for accurate thermal management and a high grade 3M VHB adhesive back, these particular features makes installation even easier when fitting to applications. 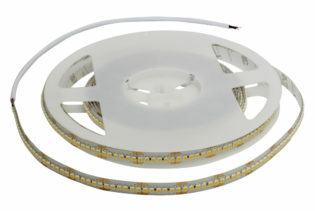 Our Epistar LEDs are high quality and reliable with 50,000 hours of working life.